Is ar scáth a chéile a mhairimid. 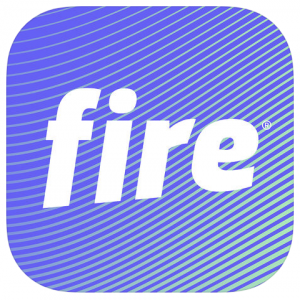 We hope our webpage will help you to access information and stay in contact with our school. 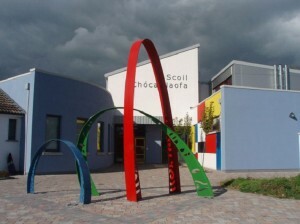 Scoil Choca Naofa has been an integral part of the community of Kilcock since its foundation by the Presentation Sisters over 150 years ago. It proudly carries on the same rich tradition of the Sisters, in catering for the holistic development of the child, providing opportunities for excellence in academics as well as in a wide variety of programmes. 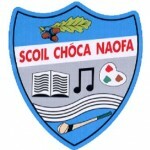 Scoil Chóca Naofa is a Catholic School in the charism of Nano Nagle and the Presentation Sisters. The school shares close links with the local parish and the local community. We are an inclusive school, welcoming pupils of different beliefs with respect. Our Mission is to provide a safe and happy learning environment where each member of the school family feels cherished and valued and is helped to achieve their fullest potential in all aspects of their development. Please download, print out and return to the school. 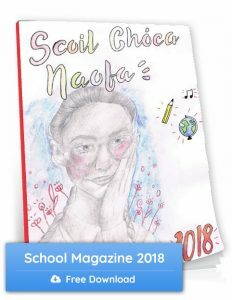 Please note this is a joint application for enrolment form for both Scoil Choca Naofa & St Joseph’s School. We will endeavour (but cannot guarantee) to facilitate your choice of school. Siblings will be accommodated together.